Powerful endpoint protection enhanced with server and email security to protect the vital data of small and medium businesses around the world. The power of 400 million endpoints combined with unique detection algorithms and a comprehensive feature set allows Avast Business Antivirus Pro to detect and block threats faster and more reliably than other software. 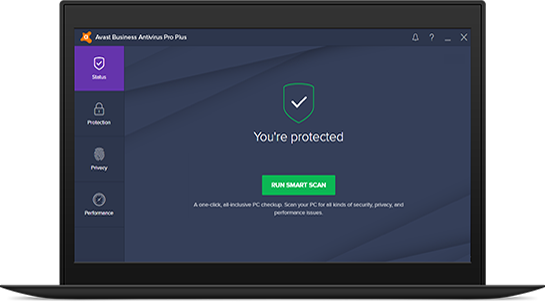 Avast Business Antivirus Pro combines powerful data and server protection with the award-winning features of Avast Business Antivirus for world-leading business security. Best value ⓘBest value. 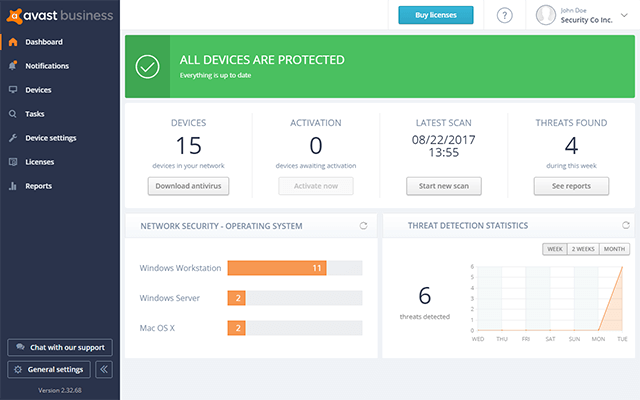 Protects all your devices by reinforcing your network and website security and eliminating all vulnerabilities. ⓘTake advantage of Windows-Server exclusive features and get the best value for your money.